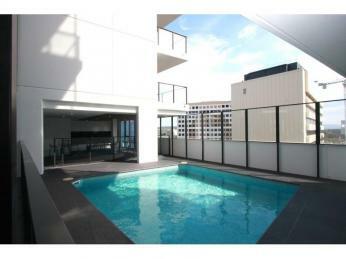 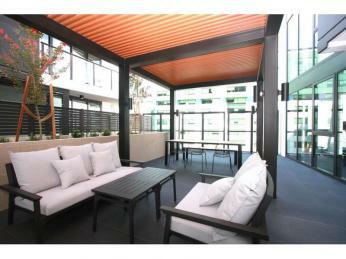 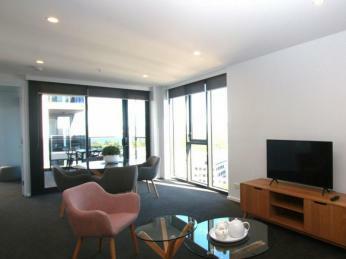 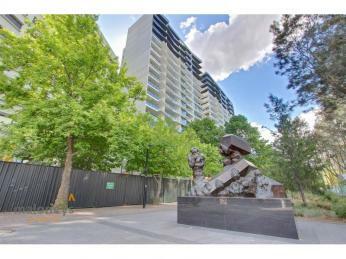 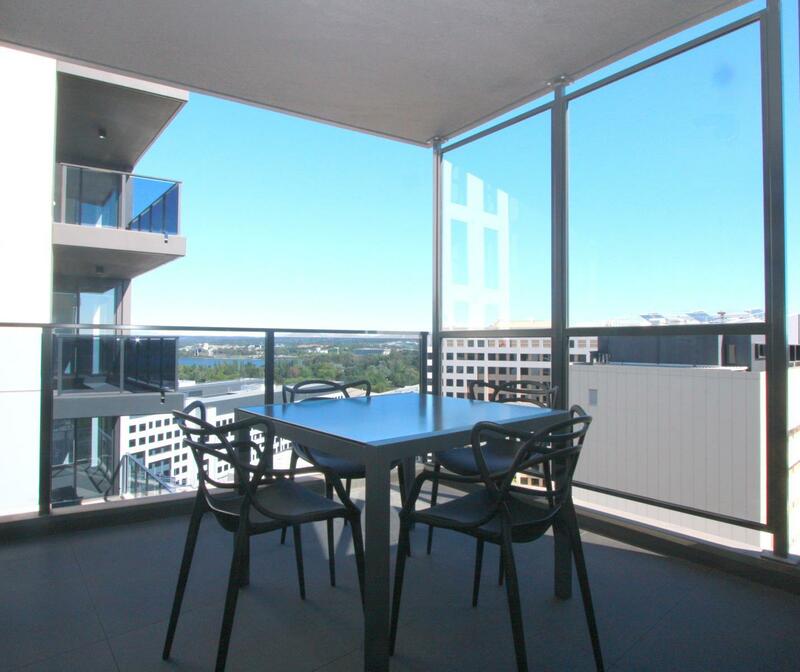 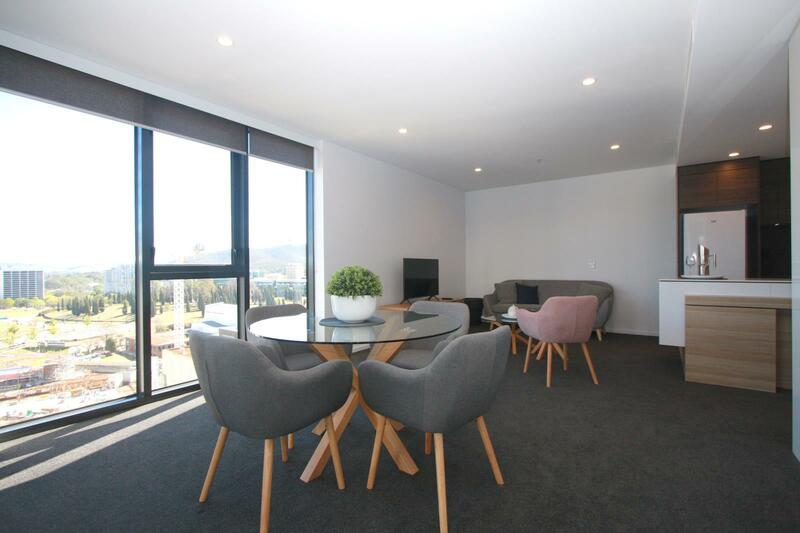 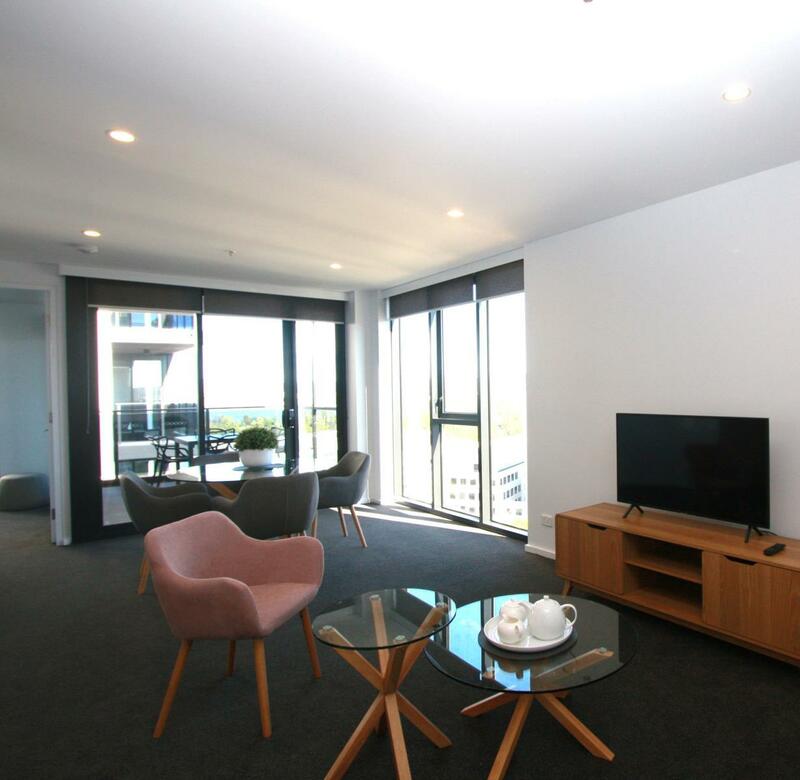 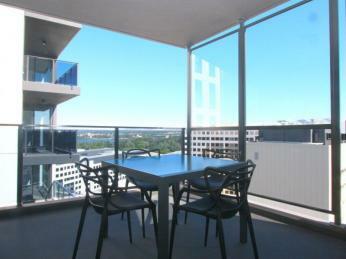 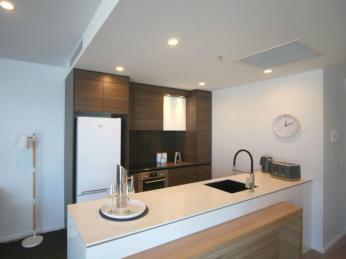 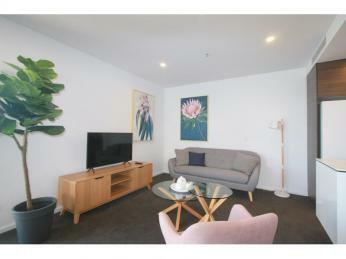 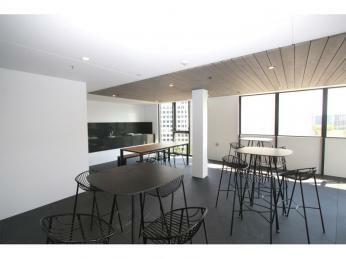 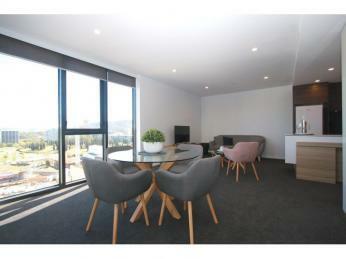 Iconic Canberra views from your protected terrace or relax in the comfort of your sun filled living room. 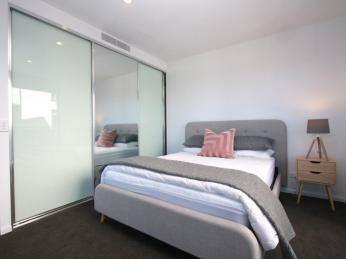 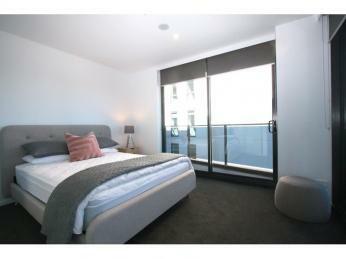 Large bedroom with awesome built in robes complimented by block out blinds ensuring a Sunday sleep in. 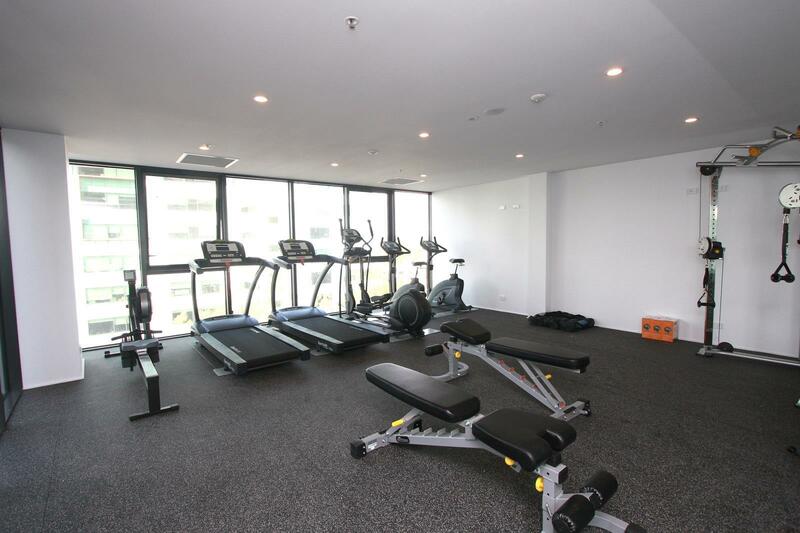 The Highgate also provides the ideal lifestyle with pool, covered BBQ area, fully equipped gym and media room all for your convenience. 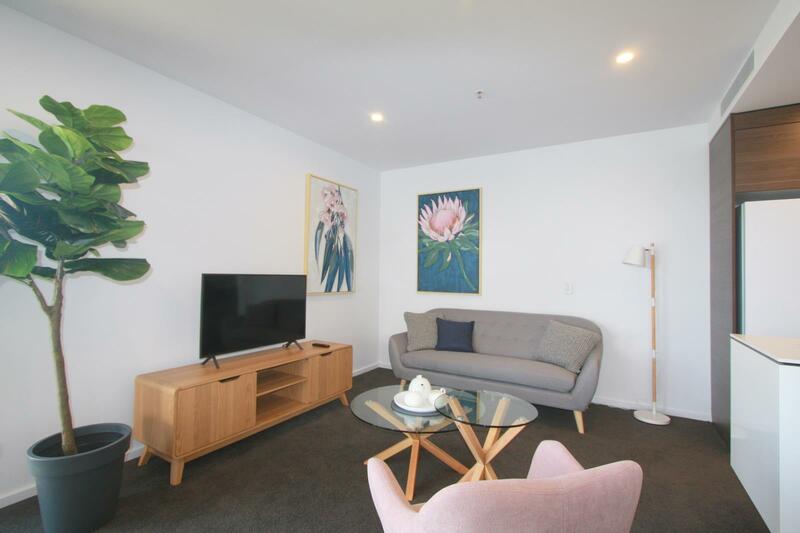 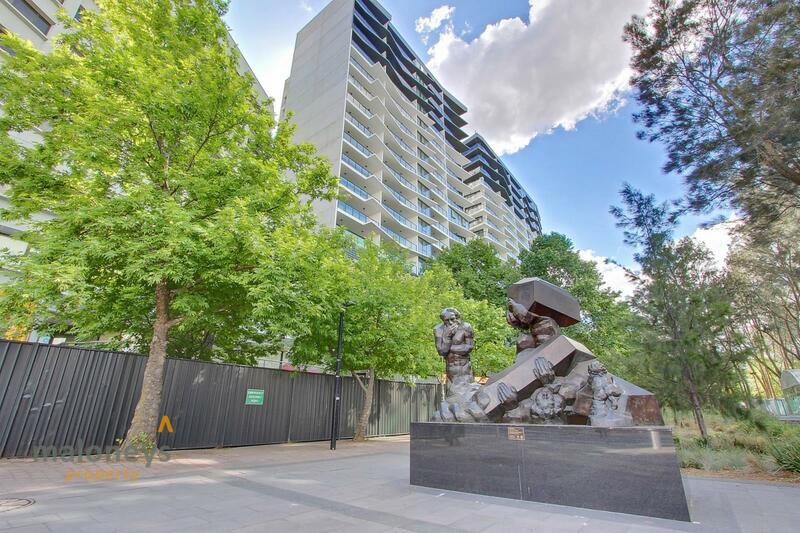 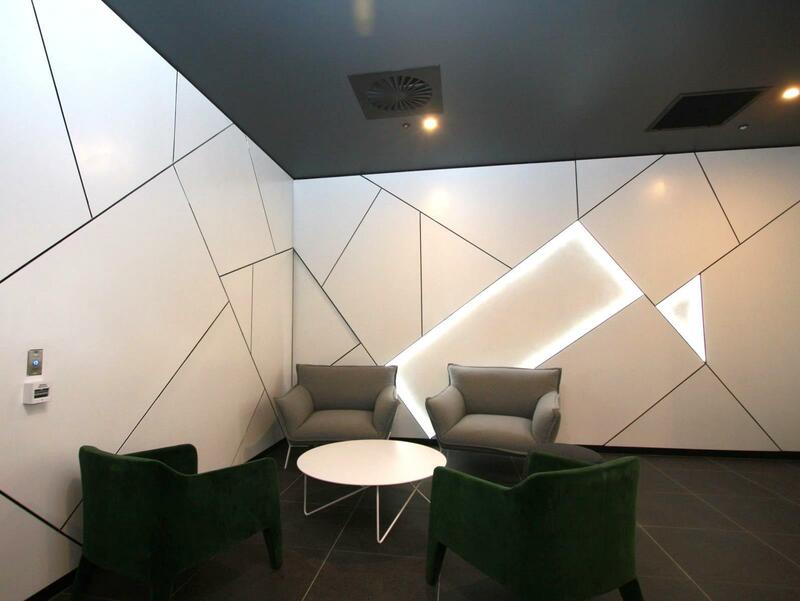 Living in the heart of the city with access to parks, shops, restaurants or even a walk or run up Mount Ainslie - the ultimate lifestyle awaits you at Highgate. 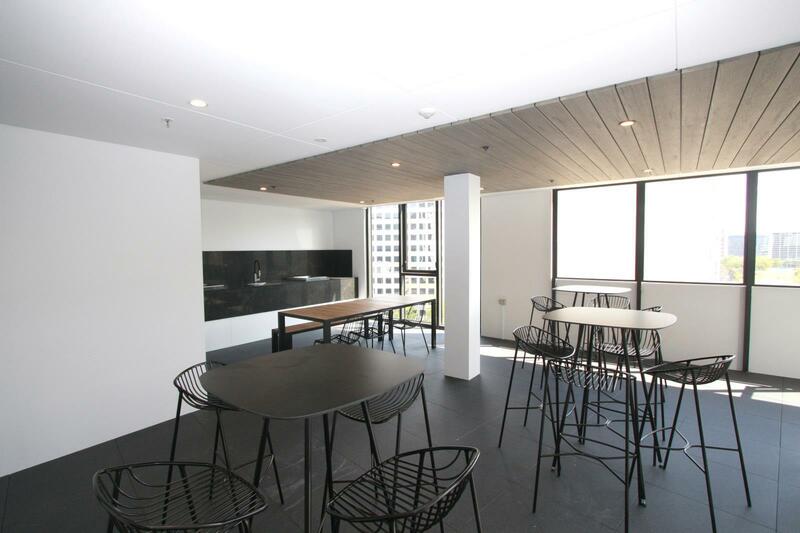 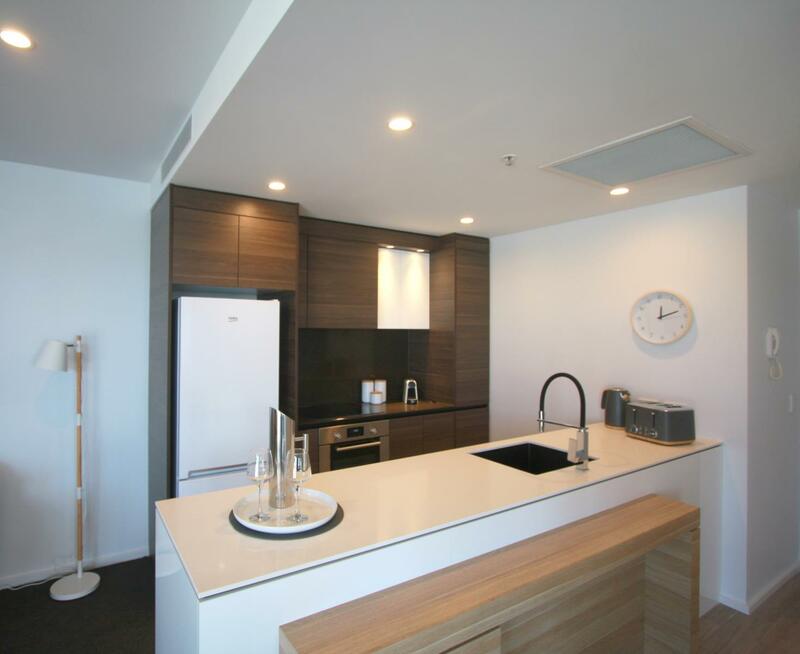 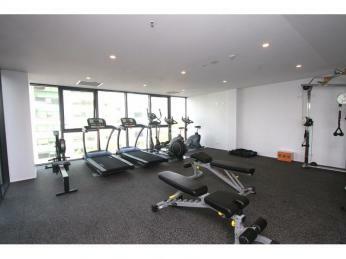 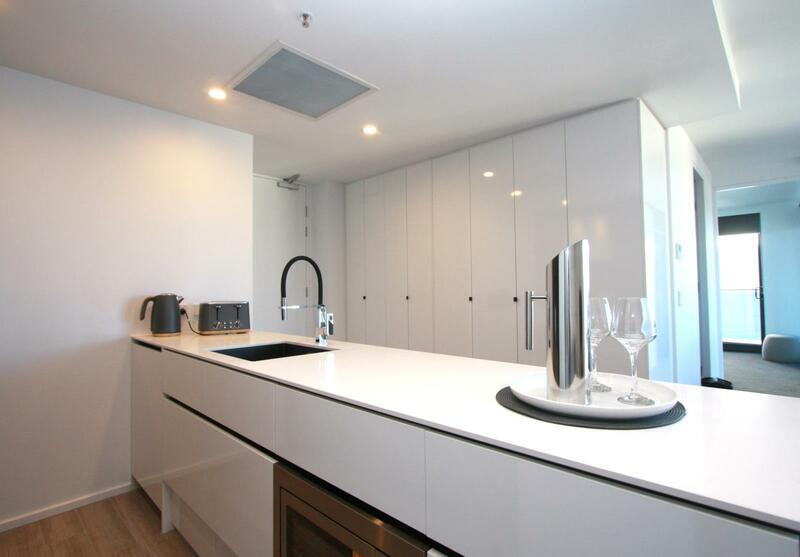 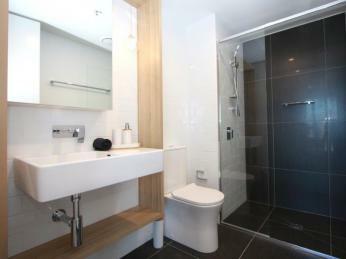 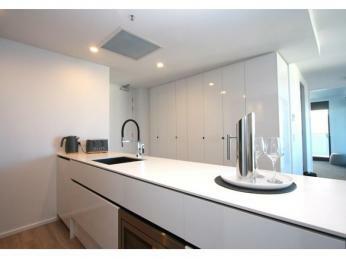 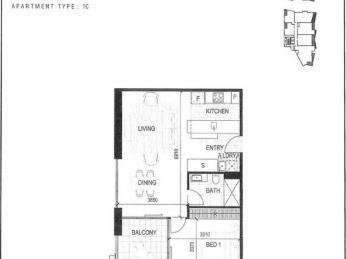 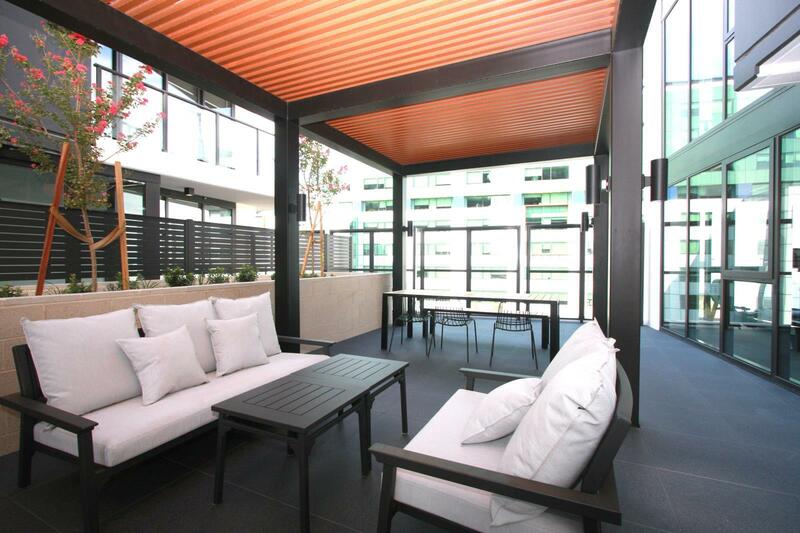 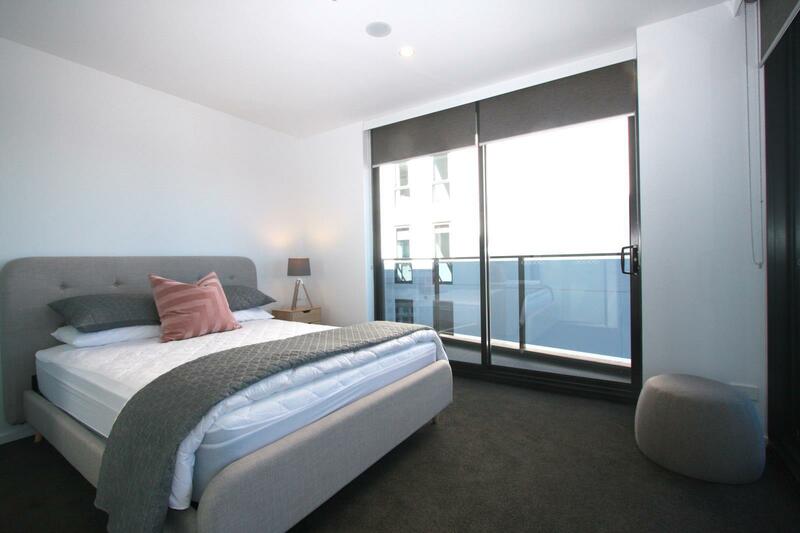 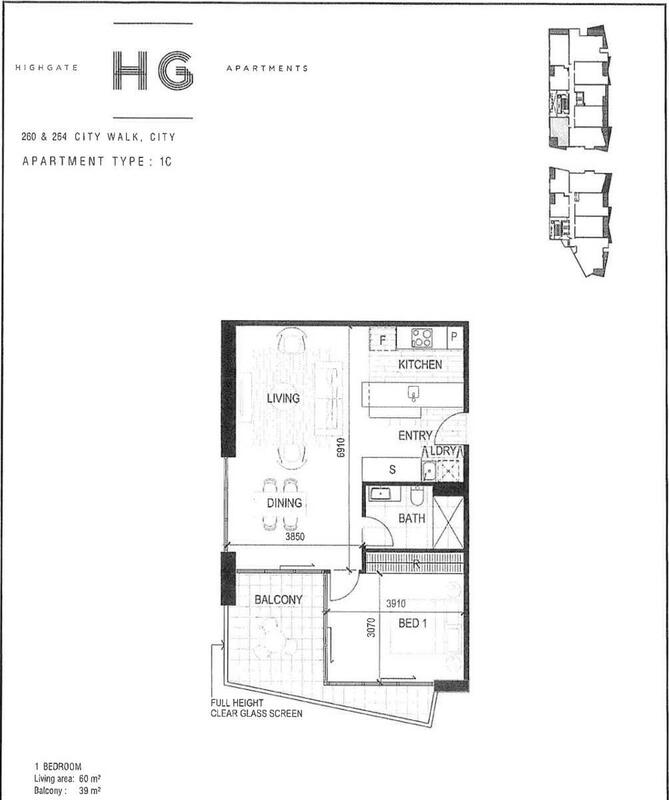 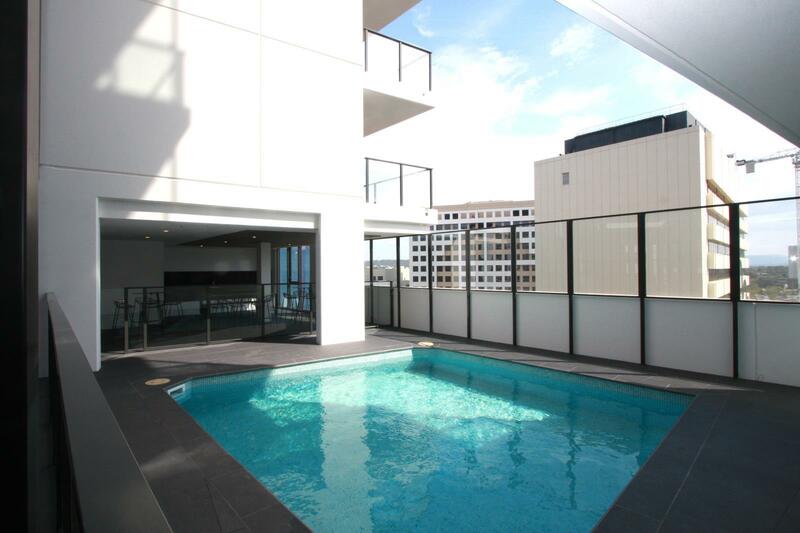 Perfectly positioned in the city centre and offering a lifestyle second to none.